Legalese can get confusing—even for people speaking and reading it all day. In order to make navigating the legal system a bit easier, here are some common terms you’ll come across as you investigate personal injury law firms in Florida, personal injury lawyers, and personal injury cases. For complete clarity, let’s start at the beginning. What the heck is Personal Injury Law? Personal Injury Law is a type of tort law that deals with personal injuries (not property injuries) such as those resulting from car accidents, medical malpractice, worker’s comp claims and slip and falls. 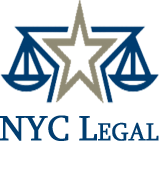 Basically, if you are injured and you believe your injuries are the direct result of someone else’s actions (or inaction), you would want to seek out a personal injury lawyer in Florida. They will help you evaluate if you have case or help you seek a settlement. 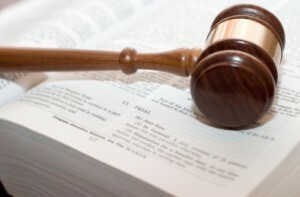 A personal injury case is a lawsuit. It is not initiated by the government, like a criminal case. Instead, the injured party begins proceedings with their Florida personal injury John Bales Attorneys. The goal of the lawsuit is not to send the person that caused the injuries to jail, but to receive compensation for one’s injuries. 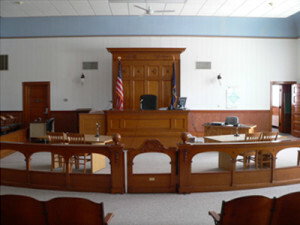 In a personal injury case the plaintiff seeks damages from the defendant. And who exactly are the plaintiff and the defendant? Let’s say you hire a firm to help you settle a case against an insurance company that has failed to pay out your claim. You’re sitting at a table with an estimable attorney from a Florida personal injury law firm by your side. You are the plaintiff in the case. The plaintiff is the person that is alleging that the other party caused injuries that have resulted in pain and suffering, and in this case, mounting medical bills. At the other table is the insurance company’s attorneys. Sullen in the their dark gray suits, a pack of lawyers waits for the trail, scribbling on thick, yellow notepads. Those lawyers—for an insurance company, there’s rarely ever just one—are there to represent the defendant, in this case, that insurance company that hasn’t sent you a dime. As we stated earlier, in a personal injury case, the plaintiff is seeking damages against the defendant. Damages, in this case, is another term for monetary compensation. Generally there’s a number affixed to the pain and suffering the plaintiff has undergone, and it should be enough to take care of their medical bills, any missed work, and any future medical bills. 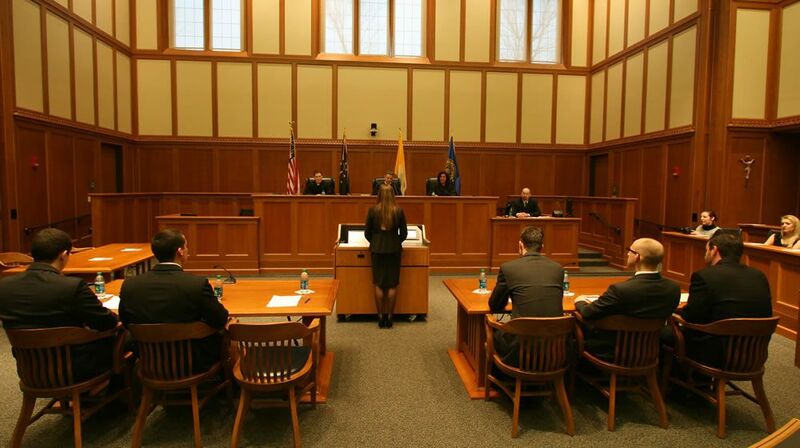 As the plaintiff, you have the option of choosing to have your case heard before a judge or a jury. Your lawyer will offer guidance as to what he or she thinks is best for your case. Essentially, you’ll be deciding whether your lawyer will make your case in front of a judge, who will be the sole decider of a verdict and award, or in front of a jury of your peers. This is a good time to rely on the knowledge of your attorney. They’ve worked in front of both and will be able to advise you on which type of trial will be better for your case. In a personal injury case, in Florida or any other state, the goal is to prove the defendant is responsible for the injuries to the plaintiff in order to reach a settlement or have a settlement handed down from the judge or jury. According to Wikipedia, a settlement in personal injury law is generally non-taxable money that the defendant is instructed to pay the plaintiff. Most personal injury cases are settled before anyone ever steps into a courtroom, making it a good idea to consult with an johnbales.com attorney about your injuries today.